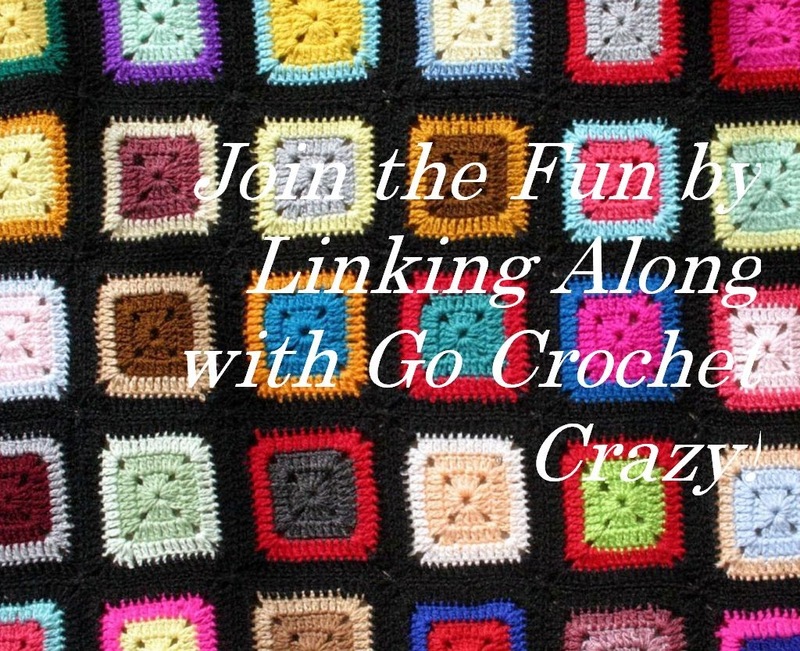 Crochet Crazy: The Low-Down on Link Parties -- Are Link Parties Okay? The Low-Down on Link Parties -- Are Link Parties Okay? 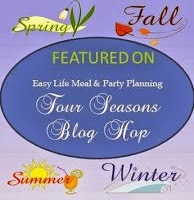 The concept of link parties or blog hops was introduced to me shortly after I began my Go Crochet Crazy blog. Although I've been blogging for myself and clients for years, I was new to the concept of #linkups and immediately liked the idea. One of my biggest motivating factors for starting this blog was due to my desire to share my passion for crochet and connect with others who have a love for all things yarny or crafty. Link parties seemed like a great way to share in one anothers projects and encourage fellow bloggers to keep going. As I result, I hosted one of my first link parties -- I call them Link-a-Longs -- with a theme of Free Pattern Friday. Then someone on Google+ informed me that link parties were against Google policy, that they skewed search engine results and were generally not okay to use. I admit I was taken aback; I couldn't see the harm in encouraging fellow bloggers to share their work or provide me the opportunity to share mine. A second time I was told that link parties were against Google policy. At that point, the writer/researcher in me kicked in. The short answer is "no, they are not a violation of Google policy"; as long as you're using a link widget such as InLinkz or Mr. Linky, you are not violating Google's policy against link parties. In the long answer below, I'll provide you with more information about this so you can feel secure in hosting and promoting link parties or blog hops on your blog. The long answer is that Google does not allow link schemes that can, in any way, manipulate PageRanks. These PageRanks have nothing to do with what "page" you show up on in a search, rather they're named after a man named Larry Page. According to Wikipedia, "PageRank works by counting the number and quality of links to a page to determine a rough estimate of how important the website is. The underlying assumption is that more important websites are likely to receive more links from other websites." You can read more about that here. You might be wondering how the use of link widgets allows bloggers to host link parties without violating Google's policy. The answer is simple. Since I use InLinkz (you can check them out through this link so they know you found them through the Go Crochet Crazy blog), I'm basing the remainder of my answer on the information they supply their users. InLinkz widgets are NoFollow; this is the only option allowed. What is NoFollow? NoFollow part of an HTML code that instructs a search engine not to influence the linked website's ranking in search engine results. There's more information to read here, if you like. But the point is, a link widget such as InLinkz or Mr. Linky offers a link party or blog hop option that IS compliant with Google's policy against link schemes. Prior to doing my research, I was planning to stop hosting weekly Link-a-Longs. I was feeling pretty discouraged about not being able to encourage others to share and visit one anothers work...this is what a link-a-long, link party or blog hop is all about, in my opinion! But now that I know this method of hosting a party is compliant with Google's policy, I can excitedly go forth with my weekly Link-a-Long that begins each Friday and runs through the weekend. 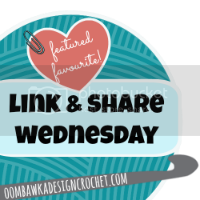 I invite you to join in each week if you're a crochet or crafty blogger. But this Friday, I'm pleased to announce, is going to be the Go Crochet Crazy Spring Fling Link-a-Long and anyone can participate with spring-themed blogs that fall under the categories of crochet, crafts, home & gardening, DIY, cooking and decor. I look forward to linking along with all of you, and now that this is all settled, we can get back to the business of crocheting, crafting, blogging and connecting!! Great article and very informative. Sharing with one of my communities - I think they will benefit from reading! Planning on linking up on Friday with your Spring Fling Link-a-Long party. Don't forget to go onto Four Seasons and link up your party in the "Other Parties You Will Enjoy" section (opens tonight)! Thanks Mary for letting us know and I loom forward to joking you on Friday! Fantastic and informative post Mary-thank you so much for sharing this! Thanks for this information, good to know. You're welcome, everyone! I like to be informed and felt this was important information to share with anyone who hosts or participates in link parties. This is very helpful information! I had not thought of link parties as being a problem before, but now I understand a little bit more how the system works. Thanks for doing the research! Go Crochet Crazy "Spring Fling Link-a-Long"